Calumet City Fire Department congratulates Lieutenant Dukups and Engineer Hornback on their promotions! 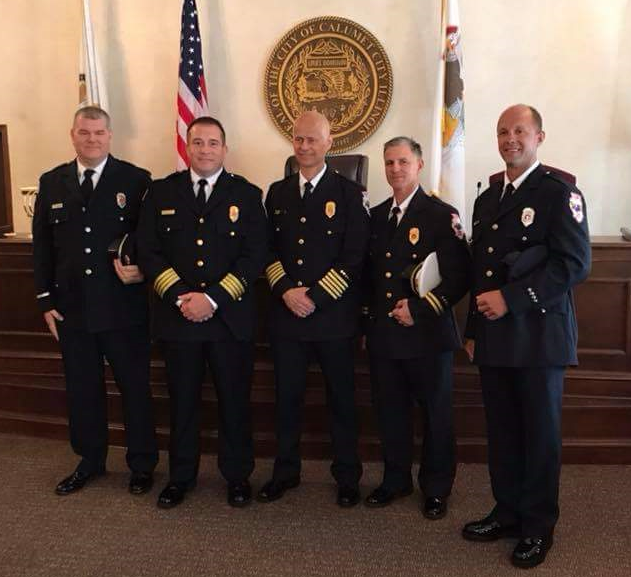 Calumet City Fire Department congratulates Captain Tim McGannon and Lieutenant Ken Lee on their promotions! Firefighter Hinko displaying the protective equipment your firefighters need to perform their duties at the 2018 National Night Out. 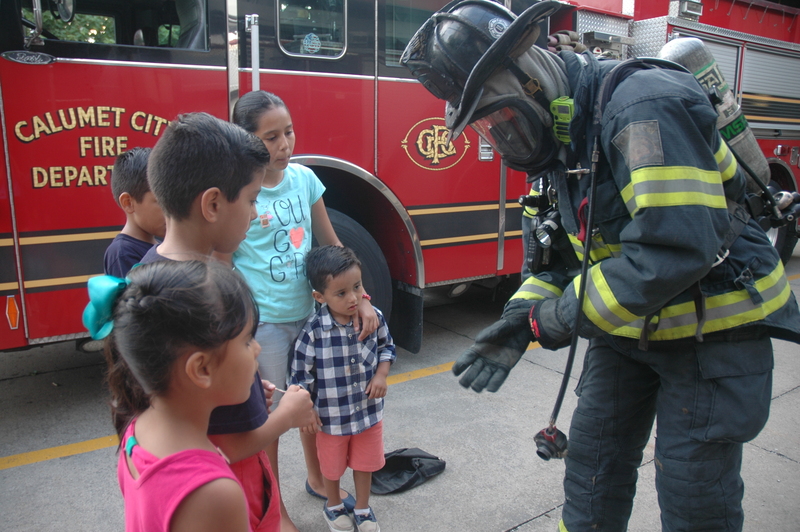 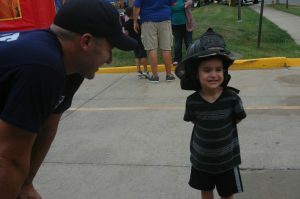 Future Firefighter trying the helmet on for size at the 2018 National Night Out. 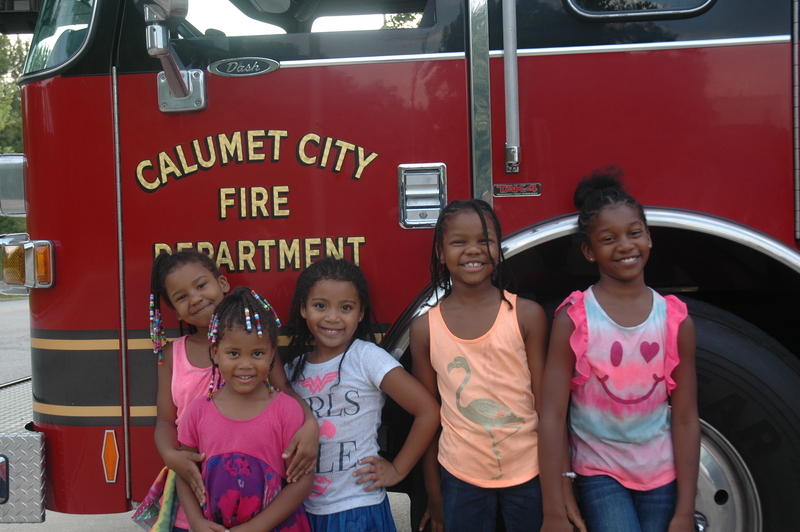 Happy young ladies enjoying the festivities at the 2018 National Night Out. 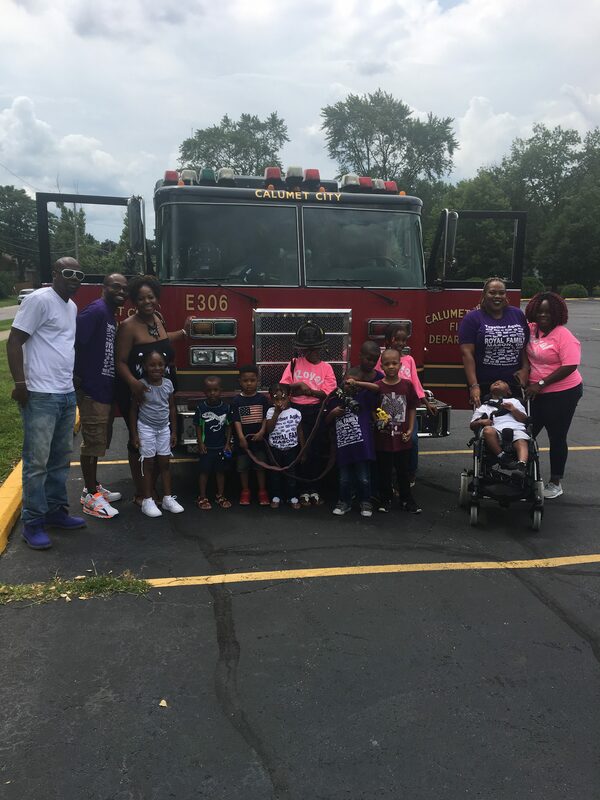 The Royal Family Reunion stopped by to say hello to Calumet City’s Bravest, July 29, 2018. 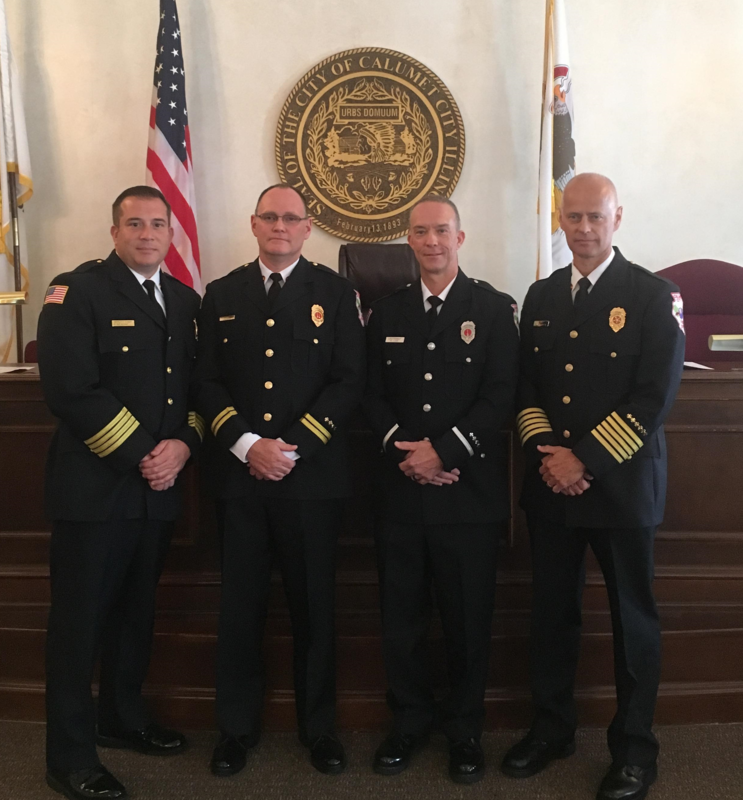 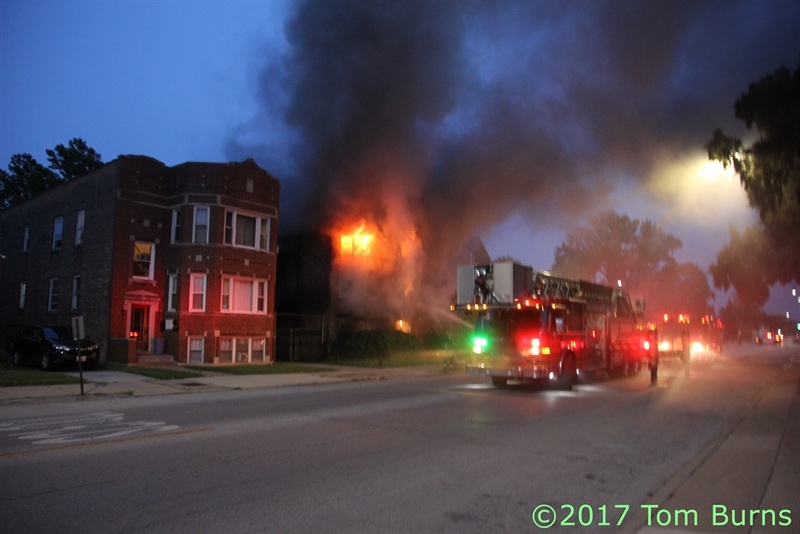 The Calumet City Fire Department congratulates Captain James Hilliard, Lieutenant Paul Long, and Engineer Thomas Dukups on their recent promotions. 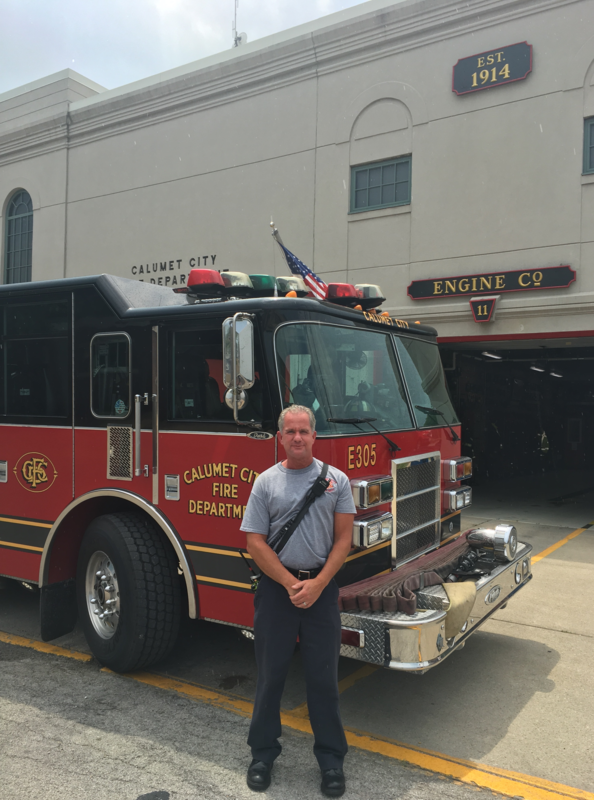 The Calumet City Fire Department would like to congratulate Captain Gary Diederich on his retirement. Capt Diederich served our community for 26 years!